One of the areas people often give San Jose flak for is lack of culture. I have been arguing for years that this is not the case, and now there is a report by PropertyShark that puts San Jose in the Top 20 list for US Cities with the highest cultural venue density by population. 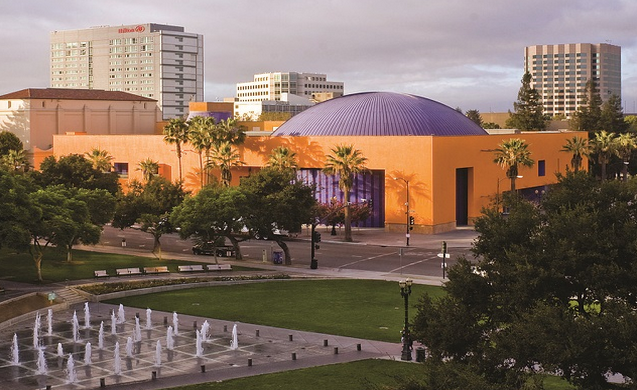 San Jose came in 19th on the list with one cultural location for every 6,873 people. This is not bad at all considering Chicago was 20th with one location for every 7,438 people, San Francisco was 16th with one per 5,130, and New York was 13th with one cultural location for every 3,096 people. Seattle took the top stop with a total of 1,890 cultural venues, or one location for every 354 people.